What a lovely bit of news to usher in the weekend. Koei Tecmo has announced that it is bringing the Atelier all-stars mashup, Nelke & the Legendary Alchemists: Ateliers of the New World to the west. It's going to land in "Winter", meaning either just in time for Christmas, or not long after, and it's going to be available on PlayStation 4, Nintendo Switch, and PC (via Steam). 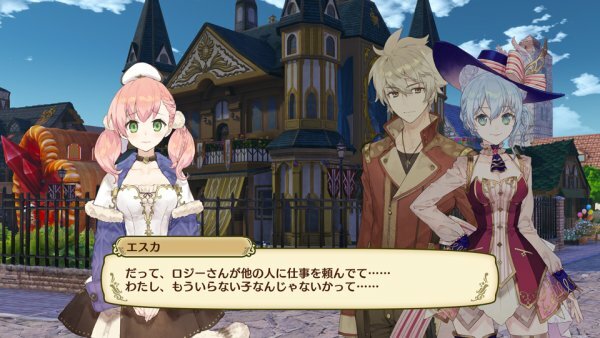 Recognising that the delightful, adorable characters are the real strength and driving force of the Atelier series, Nelke goes all in on that angle, giving you characters from the Salburg, Arland, Dusk and Mysterious trilogies. Meruru hanging out with Firis? Oh my lordy yes, yes, and yes some more. There's also a slightly different gameplay focus this time around. 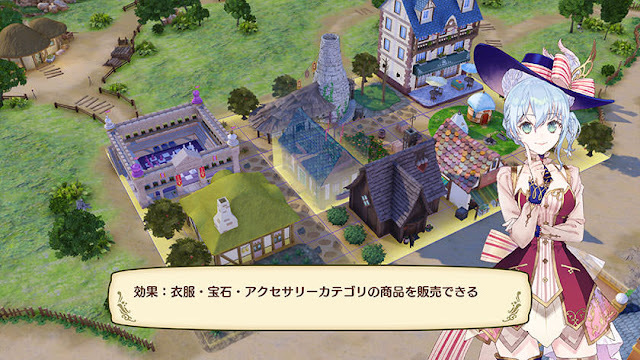 In addition to the alchemy and the combat (you'll be able to take five of your favourites into traditional Atelier-style battles), this time around you'll also need to build up a town around you. This links in with the story; the main character, Nelke, is a young noblewoman who is seeking out a powerful tree somewhere in the realm. Her father allows her to take on this quest, so long as she also become governor of a small village and lead it to prosperity. 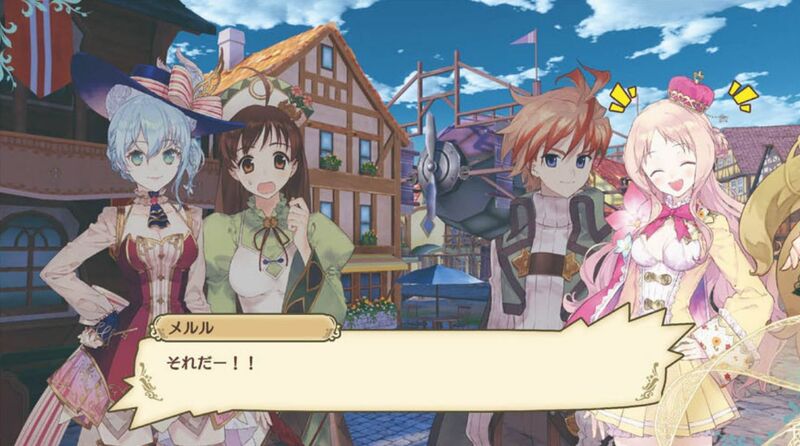 Atelier fans will surely find that familiar - it's a very similar story to the plot of Atelier Meruru, a game that also had a town building element. We're assuming that it's going to be more prominent and deep in Helke though. 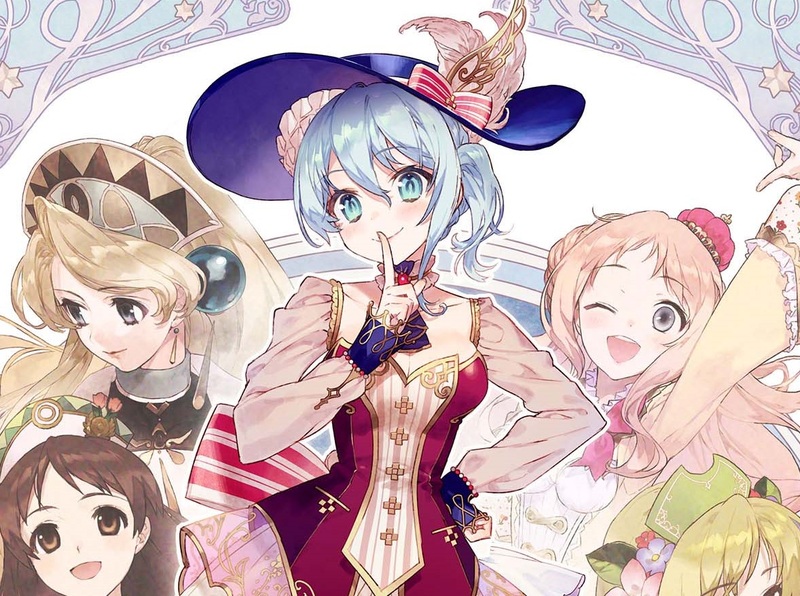 Honestly, this sounds like an Atelier fan's dream game, and what a wonderful way for Koei Tecmo to move on after finishing the Mysterious trilogy with the delightful Atelier Lydie And Suelle. This franchise goes from strength to strength.